planning and development across the globe." The mission, connecting educators and artists, who have the innovation, creativity and a connection with the grassroots level in 193 UN member countries, to impact prioritized humanitarian emergencies and relief operations. These efforts include participation with strategic planning, critical analysis, expert think tank development for background discussions, peer reviewed data compilation and communications that engage decision makers and audiences in a target demographic. * Keynote Speaker: Unconventional Leadership Development: From "Living On The Edge" to being the "Cutting Edge." Artists and Educators Mobilize: United Nations Arts Initiative: Teachers College, Columbia University, 9 December 2015. 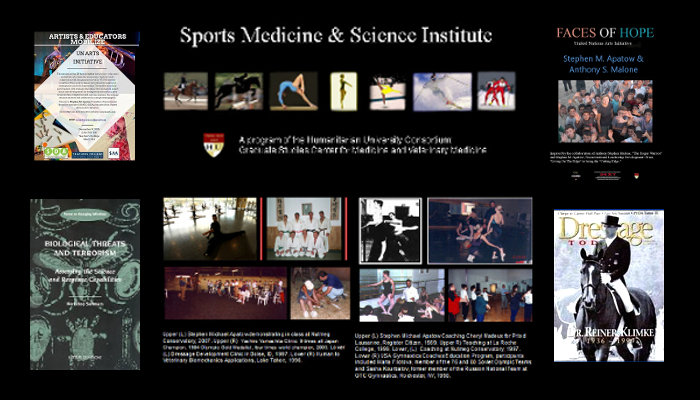 Humanitarian University Consortium Educational, Scientific and Cultural Organization: HRI:H-II OPSEC. H-II Stephen Michael Apatow on iHeartRadio. -- Country Goes Global: International Radio Stations: AirPlay Direct (The American Way, Special Forces Prayer, The Soldiers Tear) -- Purchase the Album Country Goes Global on CD Baby, iTunes, Amazon. Google Play. All proceeds support Arts Integration Into Education through The United Nations Arts Initiative. Nessun Dorma - None Shall Sleep - SYRIA2012: International AirPlay Direct. SYRIA2012 - 72 Hours Under Fire: A humanitarian catastrophe compared to the Holocaust by UN Secretary General Ban Ki-Moon. Alliance for Arts Education Network: Kennedy Center. Reports and Data Toolkits: American's for the Arts. Research Resources: National Art Education Association. The Julliard School: N.Y.C., New York. Founded to support the development of initiatives associated with economic, social, cultural and humanitarian issues worldwide. Our mission is to serve as (1) an international community of scholars, (2) a bridge between Humanitarian Resource Institute and the international academic community, (3) a think tank in support of the United Nations programs and (4) the promotion of higher learning through both traditional and distance education. Gifts in support of Humanitarian Resource Institute and the United Nations Arts Initiative can be made through Paypal. 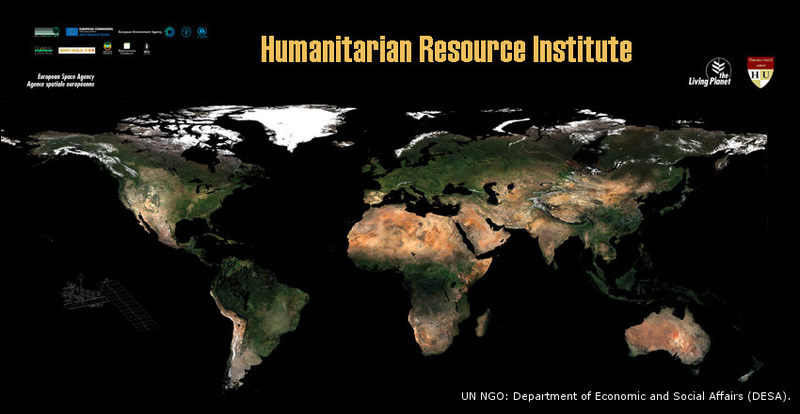 Visit: www.humanitarian.net for more information.
. Back to the Humanitarian Resource Institute.